Where time permits, we all like to find out a little more: about the farm which produced our reassuringly smelly cheese, the microbrewery responsible for that third pint of delicious murk, the saxophonist undaunted by the odd reed squeak or horn honk in the urgent unfolding of his solo. With this in mind, every month, or thereabouts, we’ll be looking at a winery and its machinations, to offer some small insight into the characters and processes that comprise your bottle of individuality. It doesn’t have to be small to be beautiful – let’s not forget that it was EMI and not Rough Trade who brought us the Beatles – but we’ll start with something very small. And very beautiful. 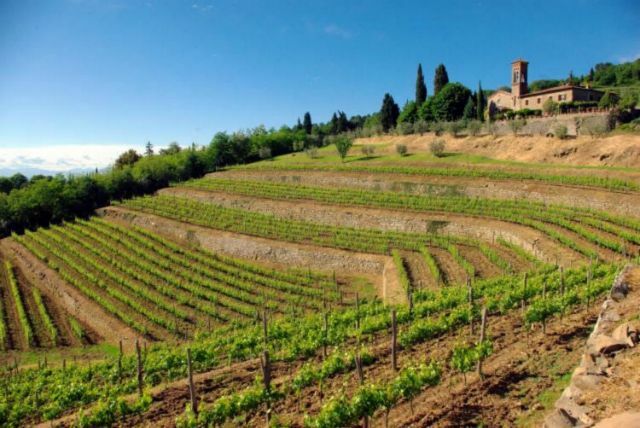 High in the hills of Lamole, Chianti Classico, the Grassi family have owned Agricola I Fabbri since 1620. 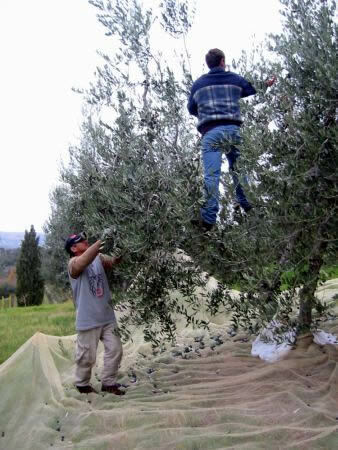 The farm covers 35 hectares, much of it hillside woodland around the village, with just 9 hectares (about 22 acres) under vine and a further 2 given to olive oil production. To get some idea of the scale involved, think of a hectare as one and a half Premiership football pitches, and bear in mind that Cloudy Bay’s estate vineyards alone amount to 250ha. 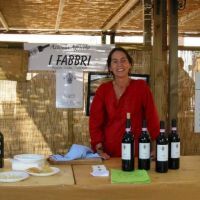 I Fabbri is currently run by Susanna Grassi, a woman blessed with an uncompromising dedication to quality and value, who, with her sister Maddalena, has spent the past twelve years developing sustainable farming practices. All of I Fabbri’s grape cultivation has now been certified organic and biodynamic. 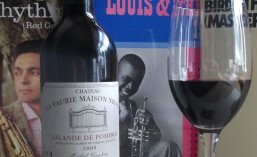 And the wine..? I Fabbri produce six wines and an award-festooned olive oil. The vineyard is given largely to Sangiovese (more specifically Sangiovese Grosso di Lamole), together with some Canaiolo and Merlot. All grapes are picked by hand in the first two weeks of October, and painstakingly vinified according to generations of family tradition. There is absolutely no confection here – nothing is concocted in a laboratory to produce wine of popular but compromised appeal. And the wines taste gorgeous, of course. The Lamole Chianti Classico alone tastes like a wholesome melange of light red fruit and licorice, concentrated berries and a touch of coffee. Others have rich floral aromas and flavours of plums and chestnuts, and they all have a wonderfully proportioned structure which pushes the flavours all around your mouth, and makes sure they stay there. But above all, they taste like a tiny Italian vineyard. And if you’re really paying attention, you’ll swear you can hear a reed squeak.